BSC was founded in 1980, to serve the needs of the electronics market place. Whether that need is for Components, Systems, or support in Design and Manufacturing services, BSC provides value driven solutions. Our methodology has resulted in a stable Line Card, loyal employees, long term success, and most importantly, customer satisfaction. 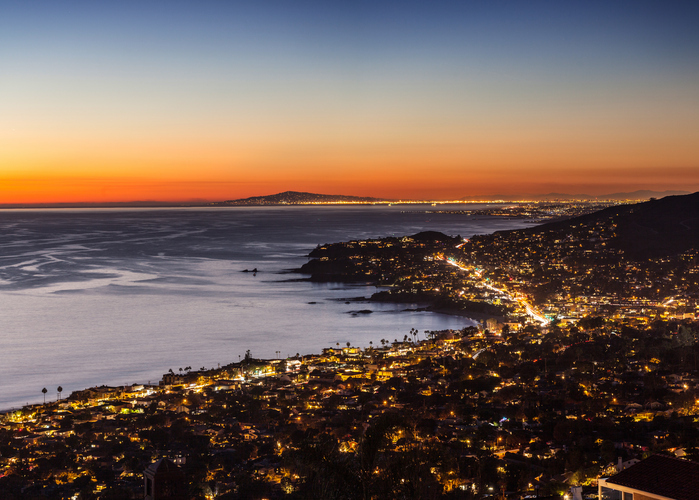 BSC covers Southern California including the Mexico border region.